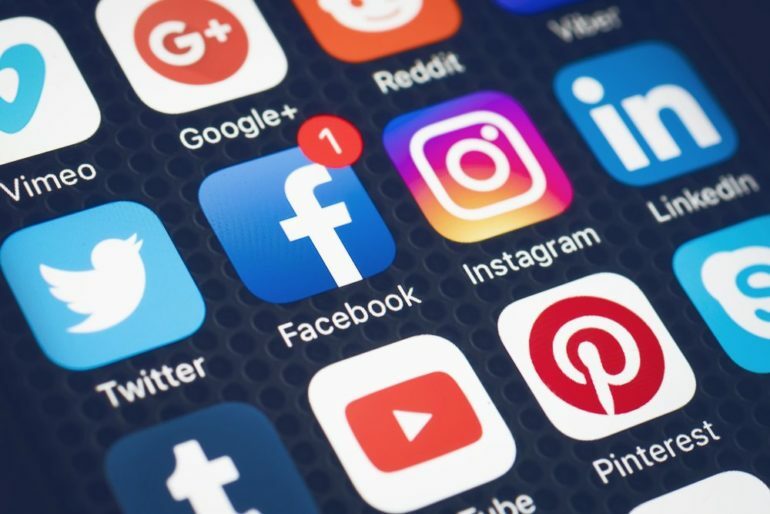 Social media is central to promoting any business, whether you’re running ads on Facebook or interacting with customers on Twitter, but to succeed you need to maximise those social leads. Generate more leads on social media using these four strategies and watch your business grow. Depending on your business type, your choice of social media platform will vary. Each has its own audience base that varies by age, interests, and gender, and while you can make an educated guess regarding which platform is best, the only way to really find out is to test the waters. For example, while an equal portion of 18-24 year-olds and 25-29 year-olds use Facebook, a much larger portion of 18-24 year-olds are on Instagram, so Instagram works well with younger audiences, but then rapidly drops off. To get a clear sense of which platforms are working best for your business, you can use an analytics-driven CRM program. For example, Jumplead tracks engagement across all your social media accounts, enabling you to determine which are functioning best for your business and decide where to commit your energy. One of the best ways to generate leads via social media is to grab a piece of the wider spotlight. It’s one thing to reach your easy marks, after all; those people who have an obvious need for and interest in your product will most likely find their way to you. But to make it big, you need a certain kind of magnetism. So how do you make it happen? If you tap into your deepest creative abilities, you just might be able to go viral. Obviously, there are no guarantees that anything will draw the level of attention that causes people to consider it “viral,” but along with creating contests and sweepstakes, just for fun content that gets people talking is a top way to generate leads on social media. That’s because these types of content show potential clients a little bit of personality – suddenly, you’re the kind of company they want to do business with. Businesses love that social media makes it easy to connect with clients, but have you ever thought that maybe it could be even easier? Many sites do have tools to increase customer engagement, but you may not know about them. For example, you can modify your Instagram account buttonsso that customers can call your business, reserve a table at a restaurant, or get directions to your location. These are third-party add-on buttons, and they’re worth investigating. Other sites have similar options for connecting with users. Finally, if you’re having a hard time moving leads from social media and over to your website, consider sharing links to gated contacts. Gated content – usually higher quality material like videos or white papers – requires users to fill out a form before receiving access. This helps you determine which potential leads are serious about engaging with your business and who is just passing through. You can then pursue those leads more aggressively than those with lower levels of engagement. Using social media to promote your business can be a lot of fun; besides actually taking calls and making a sale, it’s the easiest way to interact with customers and get a clear sense of what they want from your company. Embrace these social strategies and watch your business grow. These are the interactions that will propel your company to new heights.